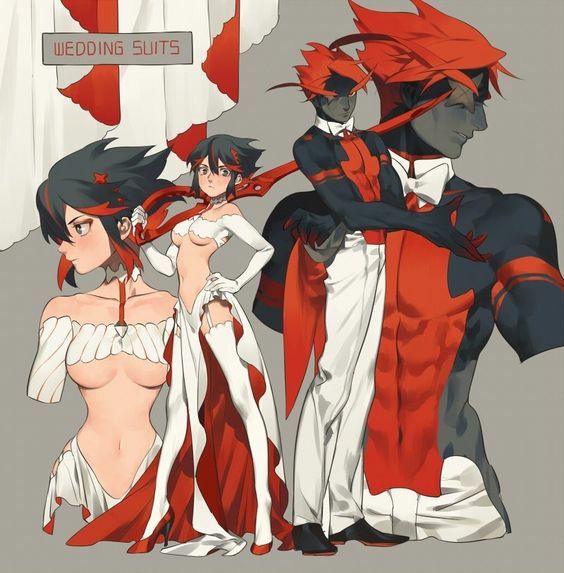 Ship anything in the world and Rule 34 means that there will be something out there for you. 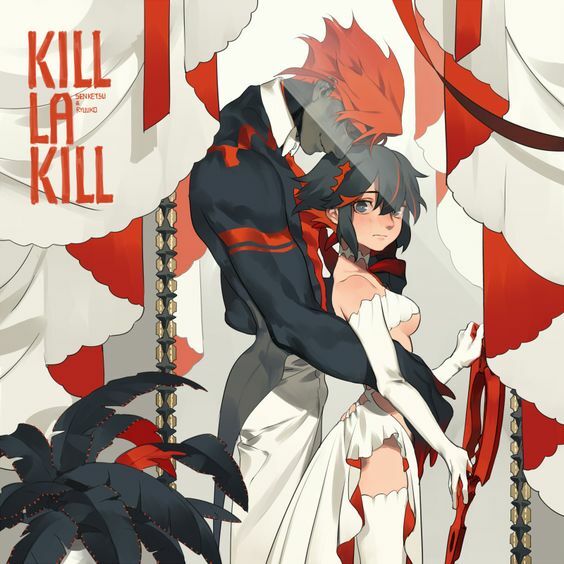 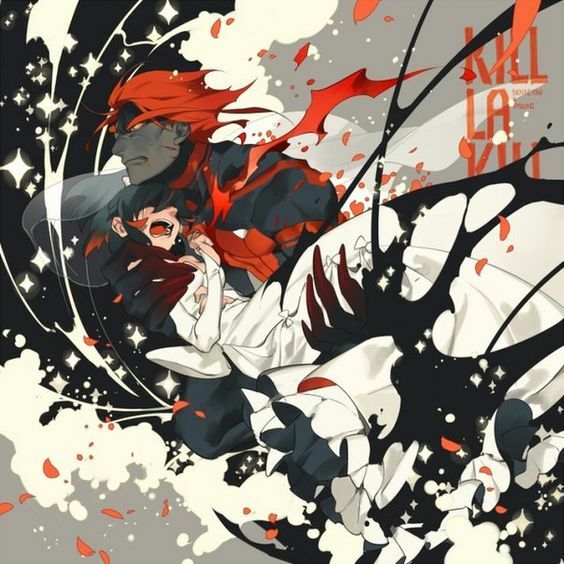 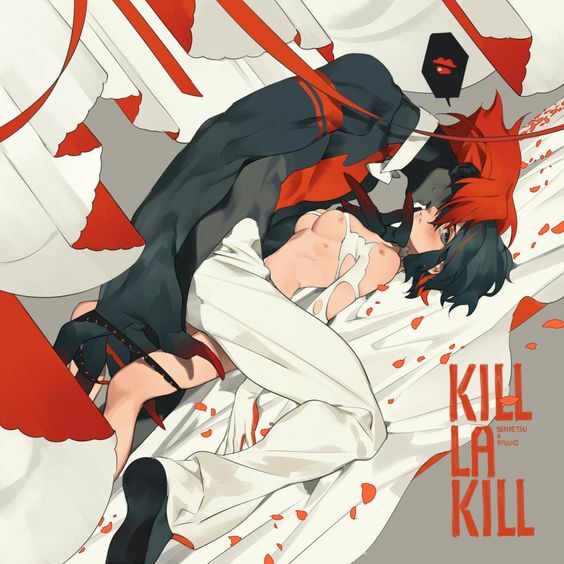 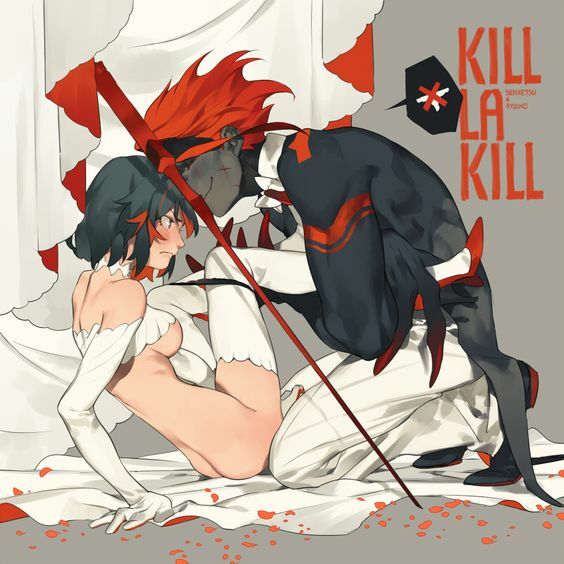 Senketsu x Ryuko is a popular Kill la Kill ship and fortunately the artist 零 illustrated a gorgeous wedding set of this pair. 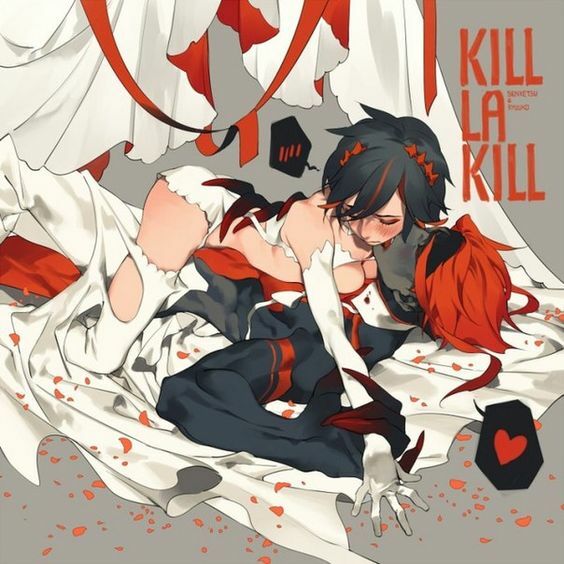 You love this? 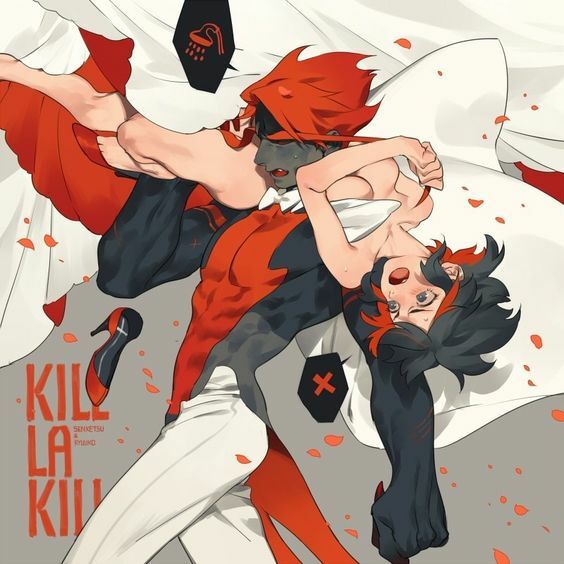 You can follow 零 on twitter or on pixiv!